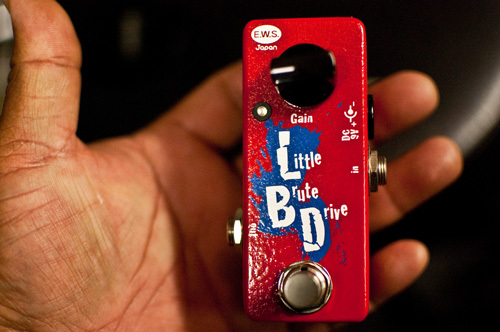 This pedal kills all overdrives out there, it ‘s the best!! keep up the good work. I wouldn’t know about killing overdrives, but I’ve never used a better distortion pedal. This has oodles of gain, and even at low volumes, you can dial in some SICK distortion. Finally! Little box, big tone….lots of fun. Guitars maintain their distinct tone, too. Right now: 1979 LP Custom, LBD, MXR Carbon Copy, 1979 Vibro Champ.